As a fashion icon, I can't tell u about everybody else's closet, I can only tell u about mine, and it's time I've come out. Well anyway, now we know. 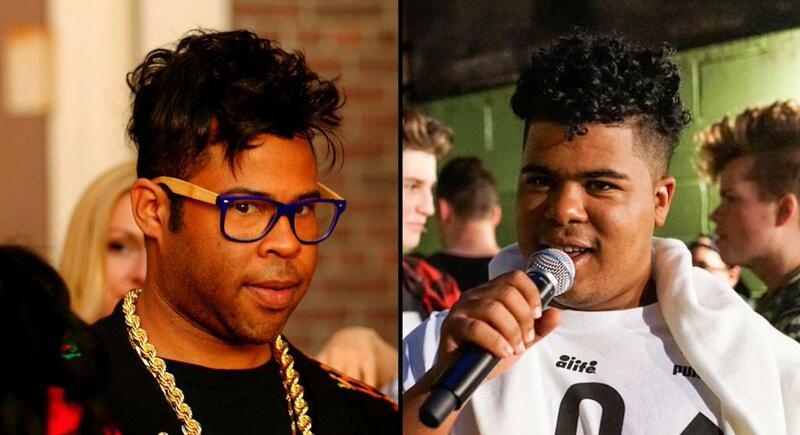 Makonnen’s most recent mixtape, a collaboration with the producer Danny Wolf titled Red Trap Dragon, was released last August. WATCH: Rapper Earthtone Gets “21 Missed Calls” in a Dark Motel Room with Bry’Nt… Wait, What? Wonder if some folks had to do some of that soul searching stuff on whether or not they wanted to delete Tuesday off their playlist. His career fizzled when those Tweets of him saying that he is better than n-words because he is Filipino emerged. His stuff has already been off their playlists. In addition, most people have already known that he is gay. You know damn well he lost all them weight, and trying to get right for the kids.